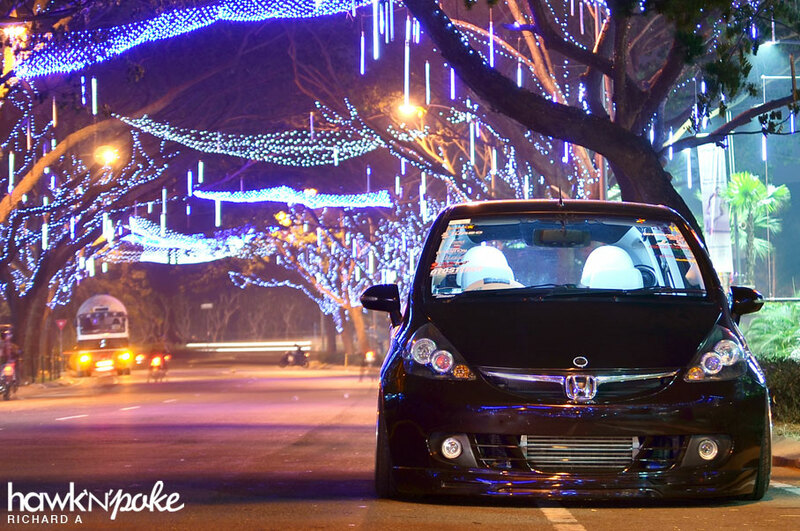 If you remember, last January we posted a Honda Jazz that has been well equipped with air suspension setup and a turbo kit (link →). The owner is a member of the New Dimension car club. Today Richard sent us several pictures showing off the car’s new updates. Major update can be seen in the interior. A complete re-trim has been done, whereby the brown-color theme has been replaced by a black and white combo. A pile of D.A.D. 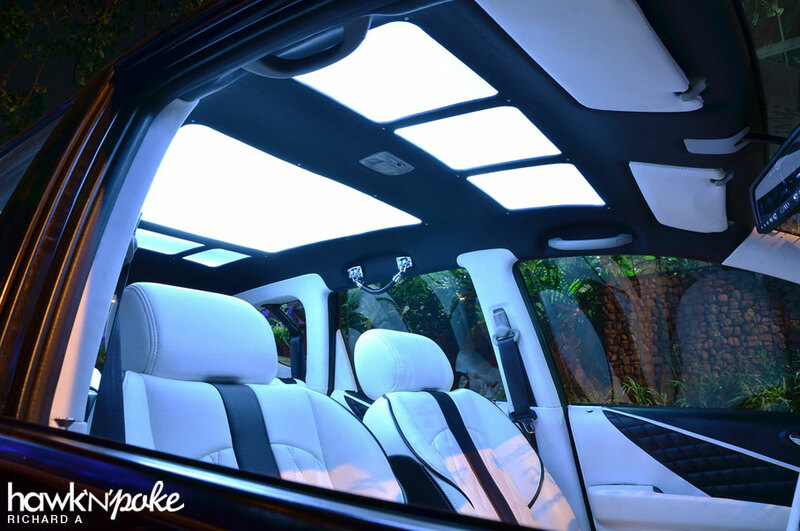 accessories have also been attached to enhance the interior.